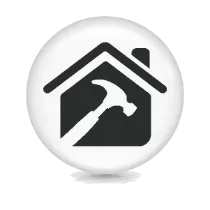 We are a complete design and build company specialising in loft conversions, security system, extensions and renovations of residential or commercial properties in Toronto. Clients are at a distinct advantage when engaging a company such as ours as we offer a full package of services, which will bring the project from your current ideas through to full completion. Renovation tips, tricks, advice and stories to help you save time and money as you renovate and make the most out of your home improvement. 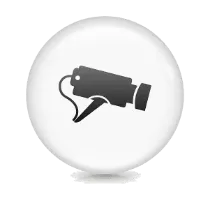 Keep your home or work place safe with our range of security cameras and home security systems. BBG offer you a wide choice to help you protect. 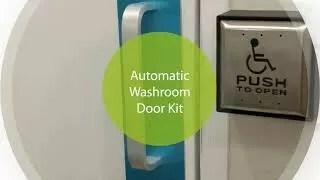 Washroom Kits include: With and Without Door Operator. 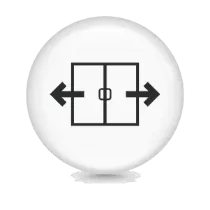 Activation Buttons that indicate Occupied or Unoccupied, Electric strike for door locking. 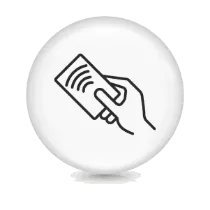 Easily adapted to meet your specific requirements, including access management, visitor management, time and attendance, and more. Need to conquer your next project? Check out our mix of signage solutions custom signs to help you with your visual communication challenges. We are a building and construction company that does things a little bit differently, we work with clients at all stages of the design and build process. We make sure everything’s accounted for so there are no nasty surprises and we make communication a priority so you always know what’s going on. Each service we offer our clients is backed by personal care, reliability, responsiveness, experience and intellect. We offer sound, professional advice. 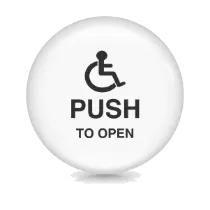 The Accessibility for Ontarians with Disabilities Act, 2005 (AODA) is a statute enacted in 2005 by the government of Ontario, Canada for the purpose of improving accessibility standards for Ontarians with physical and mental disabilities to all public establishments by 2025. Some businesses began taking steps to bring their organizations into compliance in 2005. Compliance deadline dates depend on the size of the institution and the sector in which it operates. 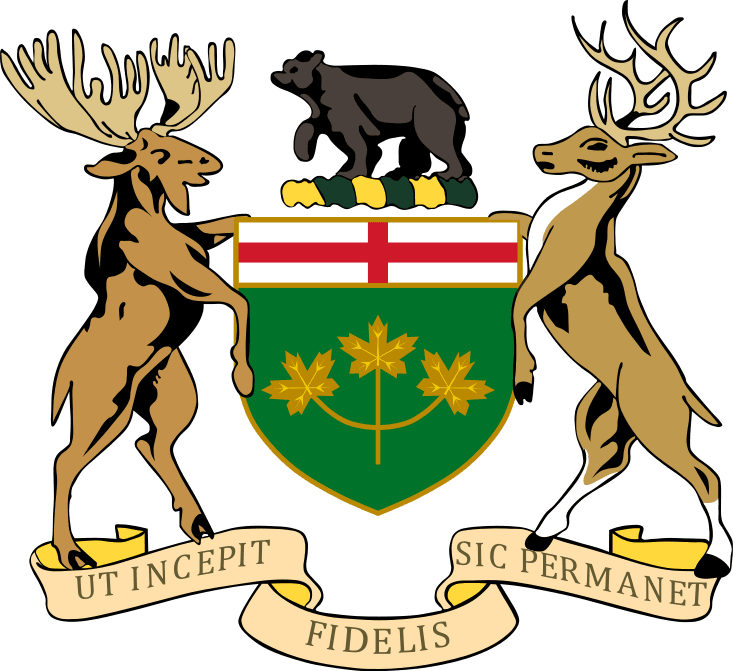 The Workplace Safety and Insurance Board (WSIB; French: Commission de la sécurité professionnelle et de l’assurance contre les accidents du travail) is an independent agency of the Ministry of Labour in Ontario, Canada responsible for providing workers’ compensation to Ontario workers and no-fault insurance for Ontario’s employers. WSIB was established in 1998 following the dissolution of its predecessor organization. Its headquarters occupy 24 floors of the Simcoe Place skyscraper in downtown Toronto. 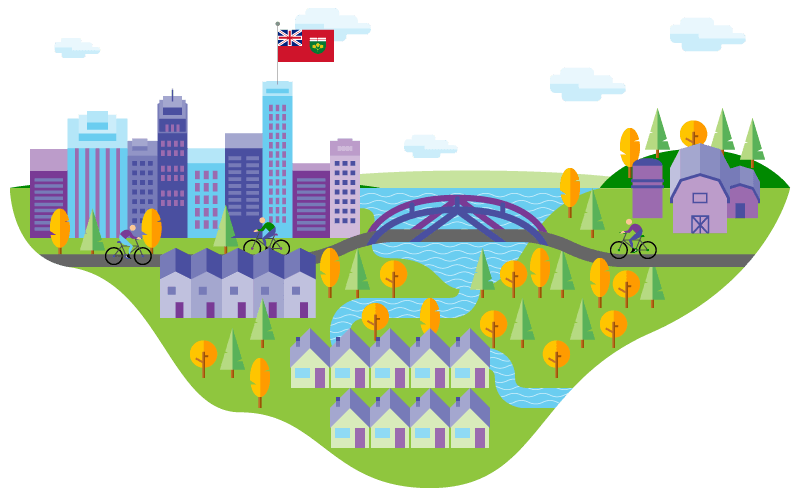 The Technical Standards and Safety Authority (TSSA) administers and enforces technical standards in the province of Ontario in Canada. It is a non-profit organization that has been given powers to enforce and create public safety rules in such areas as elevators, ski lifts, upholstery, amusement rides, fuels, boilers, pressure vessels and operating engineers in order to protect lives and the environment. While we are required to enforce the Technical Standards and Safety Act, 2000 and its regulations,we have a much broader role than compliance when it comes to the many incidents a resulting from operator or user behaviour – that of safety advocate. Technical Safety BC is an independent, self-funded organization mandated to oversee the safe installation and operation of technical systems and equipment across the province. In addition to issuing permits, licences and certificates, we work with industry to reduce safety risks through assessment, education and outreach, enforcement, and research. BC Construction Safety Aliiance is a non-profit safety association that develops health and safety programs. 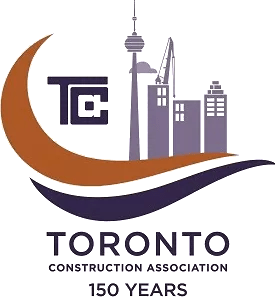 Since our humble beginning as the General Builders Society in 1867, TCA has been committed to promoting and upholding the highest standards of industry professionalism and has grown to become the uniting voice of Toronto’s ICI industry. Our mission is to create opportunities for our members to grow their individual businesses and build connections with other ICI practitioners to help boost the growth and quality of Toronto’s construction industry as a whole. As we begin our next 150 years serving the Toronto construction industry, we need to confront challenges in this fast paced changing world in real time as they happen – and we will! That’s our promise. We are Proudly Supporting Members every day. 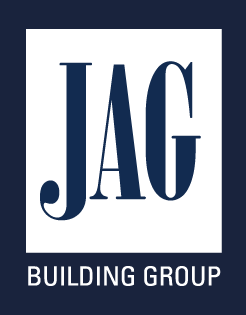 JAG Building Group is a leader in commercial construction across Canada. When it comes to constructing either your new space or improving your restaurant, office or industrial space, we can help you every step of way. We are quality specialists who will make sure your project is completed on time and within budget. At JAG, we pride ourselves on providing exceptional customer service and delivering superior workmanship. Our team will provide creative and distinctive construction solutions for a variety of your construction requirements. 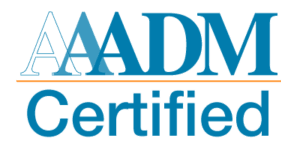 We are sensitive to our client’s needs, and therefor provide value engineering, competitive pricing and complete flexibility to ensure the utmost client satisfaction. We pride ourselves on our long established relationships with major, highly demanding corporate clients, some of whom we have worked with for over 10 years. We have achieved this by being reliable and responsive; with an absolute commitment to delivering success for our clients. BBG Construction Consultants works with an eclectic range of clients in the public, private and third sectors and we are continuing to expand our reach into previously untapped markets and industry sectors. At BBG Construction Consultants we have been involved in a broad range of construction projects both in the Toronto for some of the most respected corporations. Why choose Best Brothers Group Services? As a leading BBG contractor we work on public and private sector schemes and have extensive experience at all stages of a project, operating as an integral part of the design and build team. Best Brothers Group Services is an established leader in the building services and energy sectors drawing its expertise from design, construction, engineering, electrical and mechanical contracting, energy consultancy and project management. We specialist in providing commercial clients with automatic doors to suit their needs. Take a look at our full range of commercial services. We pride ourselves on being polite, knowledgeable and reliable, and it’s our mission to make sure everything runs according to plan and you are always kept in the loop. Our services range from simply building something you already have designed, to a complete turnkey service from initial concepts to the finished project. We offer a full range of BBG services including feasibility, design, installation, construction, maintenance and energy consultancy. 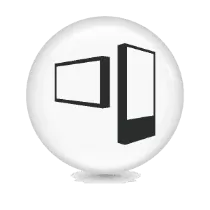 Including Access Control, Audio Visual, Automatic Doors, Doors & Locks, Electrical, Renovation, Surveillance, Plumbing, HVAC, Signage, Curtains & Blinds. 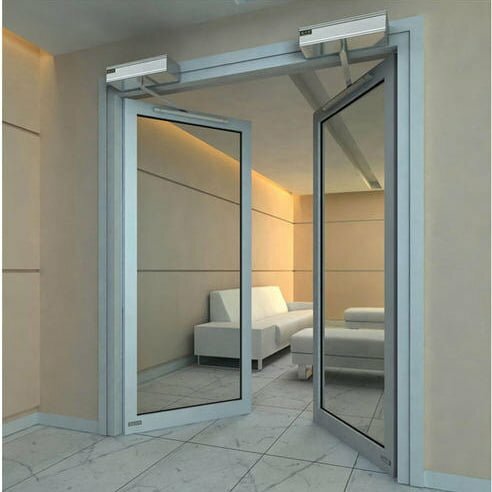 BBG Automatic Door Solutions install all types of auto door including swing, sliding, telescopic and bi-folding. Depending on the amount of space that you have as well as other factors our highly qualified engineers can provide a fully consultative quote at initial survey to help you decide which is best for your project. How do I choose the best operator for me? Where/how can I find my local installer? Please use our locate an installer service (link) they will be able to advise on the best approach for your automation system. We are the largest automatic doors installer in Canada.